It is with deep sorrow and regret that we accept God’s will and announce the untimely death of our beloved Anthony Ndunda Muinde, following a road traffic accident on 13th April 2018. Son of Muinde Sungu and Purity Nduku Muinde. Beloved husband of Juliet Kanini Ndunda. Doting father of Larissa Nduku Ndunda. Dear brother of Martha Ngina Muinde and Mercy Ndinda Muinde. Son-in-law of Josephine Nundu Mbondo. 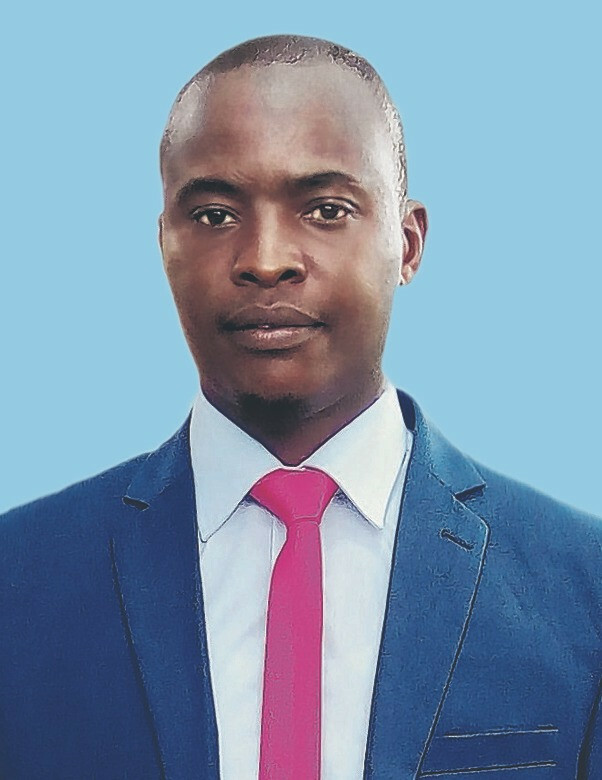 Grandson of the late Sungu Kinzi, Esther Nzele Sungu, Monica Mbula Sungu, Ndunda Wathome and Kalondu Ndunda. Uncle of Theo Muinde Otieno. Cousin and friend to many. The funeral service to celebrate Anthony’s life and the burial will be held at the family home Nyaani Vilage, Wamunyu, Machakos on Saturday 21st April, 2018 starting at 10.00 am. Tony, in God’s hands you rest, but in our hearts you live forever.